Google and Asus to Unveil Tegra 3 Powered Nexus Tablets at Google I/O? 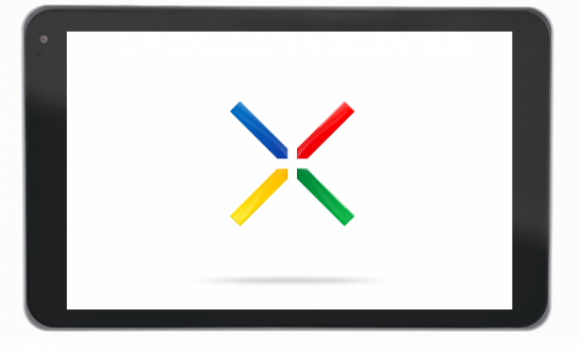 The folks over at Techno Buffalo have learned from a “trusted source” that Google and Asus will in fact, be unveiling and distributing the new Nexus tablet at next month’s Google I/O. On top of that shocker, the tablet is reported to be running NVIDIA’s Tegra 3 chip, which would meet the Project Kai’s standards for creating tablets that maintain powerful performance while meeting a competitive price point. It’s beginning to look like everyone who was hoping this tab would sell for $200 at market will most likely have their dreams come true this summer. To top it off, as reported from the source, the tablet is rumored to come with Google’s new Jelly Bean operating system which hasn’t even received too much mainstream attention in 2012, seeing as how most Android devices are still running Gingerbread. Google I/O is literally a month away, so the wait is finally coming to an end.